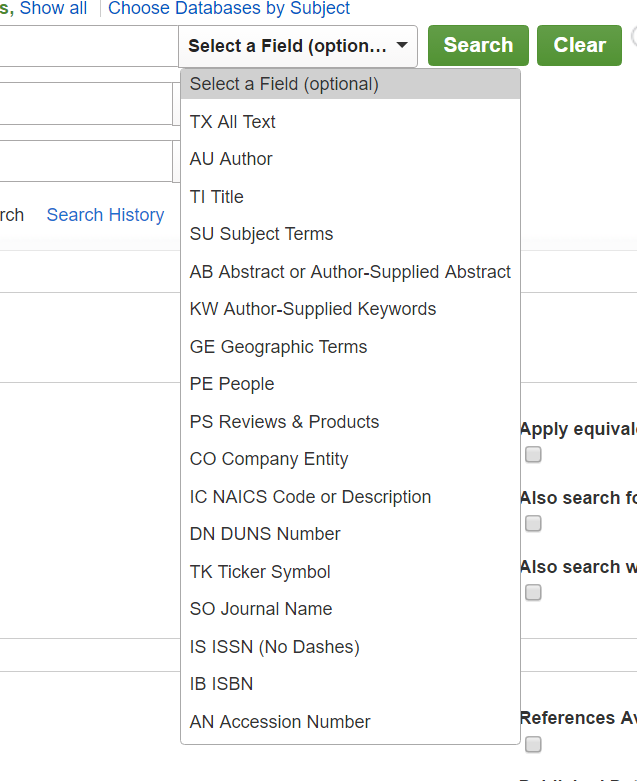 The Academic Search Complete is hosted by EBSCO. This is an expansive index of articles and resources that are stored and ready for the user to quickly find what they are searching for. 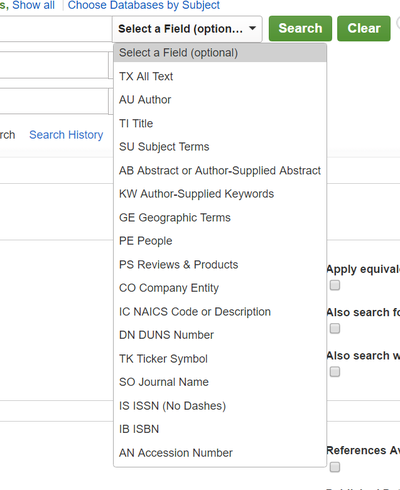 Users can search this index by title, author, subject, abstract, keywords, geographic terms, people, reviews, company entities, description, number, ticker symbol, journal name, ISSN, ISBN, or accession number. This index shows appeal for teachers, professors, students researching a specific topic to complete an assignment or anyone wanting to further their education on a specific topic. 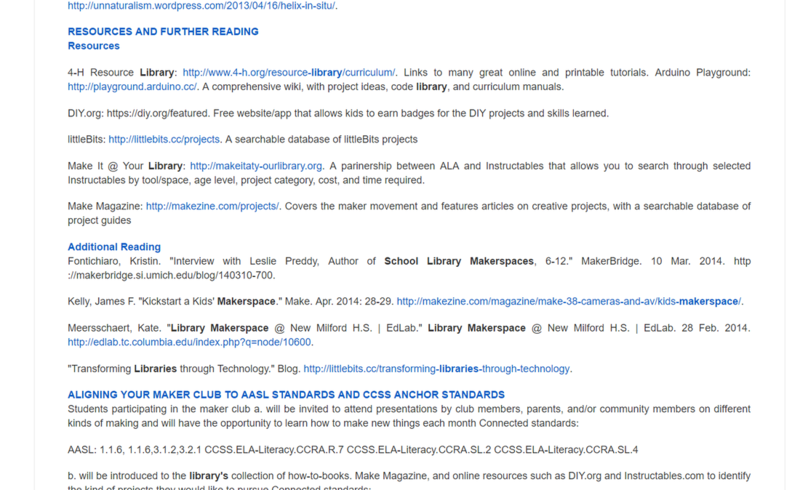 I searched makerspace and school libraries, as this topic is relevant for how I am transforming the media center. The index showed 51 results for this search. I may spend all day reading this articles and learning more about this topic. I appreciate that once I viewed one article, there is a list of recommended articles I may also enjoy. Also, the standards that relate to this article are listed. This index shows which journal the article you are reading came from and the date of the publication. While viewing the index you can scan over a magnifying glass icon to see the abstract of the resource and to find out the formats that the resource is available in. Academic Search Complete is a very comprehensive index. Grades: 9th and up. Subject(s): Everything. Overall rating: 9. Canino-Fluit, A. (2014). 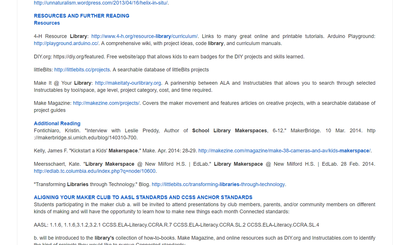 School Library Makerspaces. Teacher Librarian, 41(5), 21–27.